Start taking classes at RedLeaf Fitness and other studios! The RedFit Group Fitness class is a fun combination of movements that build strength, burn calories and improve cardiovascular endurance. All levels of fitness welcomed! 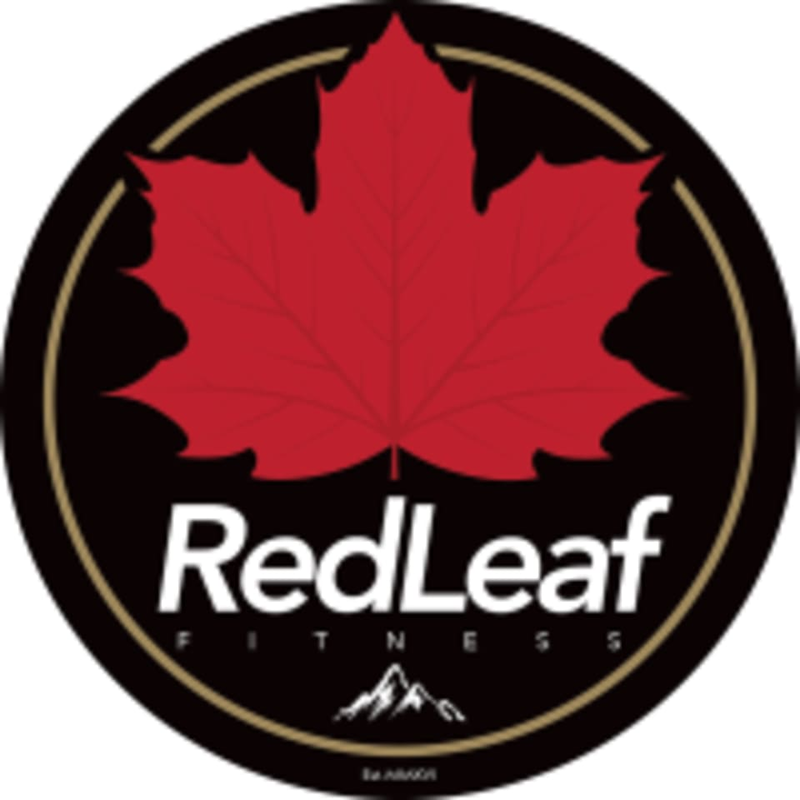 RedLeaf Fitness's mission is to positively impact one million Canadians through the adventure of fitness! There are no upcoming “RedFit” classes on this day. RedLeaf Fitness is located at 662 Caledonia Rd in Toronto, Ontario. This is a standard CrossFit class with cardio up front (bikes and rowers), some kettlebell work, and a free weight component for the last segment. Everyone is very friendly, facilities are very spacious and clean. Instructor was good and checked along the way to make sure everyone knew what was going on. Great space, felt very welcomed. Coach gave great direction and was very encouraging. Looking forward to taking another class. Challenging workout! Be ready to sweat. Great instructor.